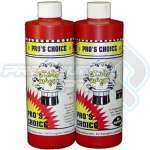 This product may be used as a general deodoriser especially designed for use by professional carpet cleaners to overcome problems arising in the cleaning of dirty carpets. It is particularly designed for economical treatment of rental premises which are closed up immediately after cleaning and has a long lasting masking action. 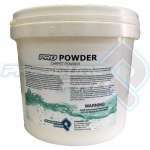 It may also be wiped onto surfaces such as toilet seats, bowl exteriors or cisterns of toilets, ceramic tiles in shower recesses, around light switches and similar hard surfaces to give a lasting residual odour. 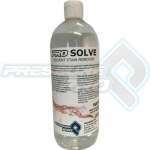 When used undiluted to wipe items such as toilet seats, Pro Fresh has a powerful bactericidal and cleaning action as well. 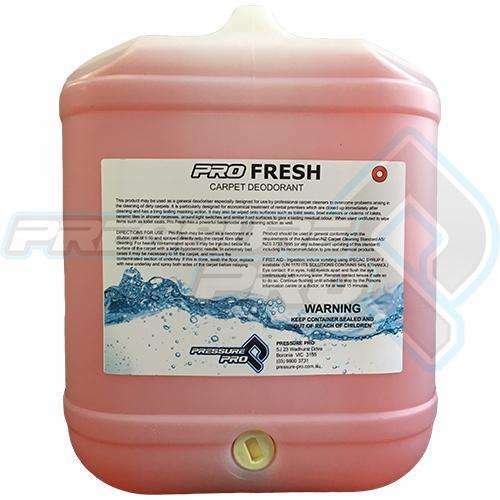 – Pro Fresh may be used as a deodorant at a dilution rate of 1:10 and sprayed directly onto the carpet fibre after cleaning. For heavily contaminated spots it may be injected below the surface of the carpet with a large hypodermic needle. In extremely bad cases it may be necessary to lift the carpet, and remove the contaminated section of underlay. If this is done, swab the floor, replace with new underlay and spray both sides of the carpet before relaying.